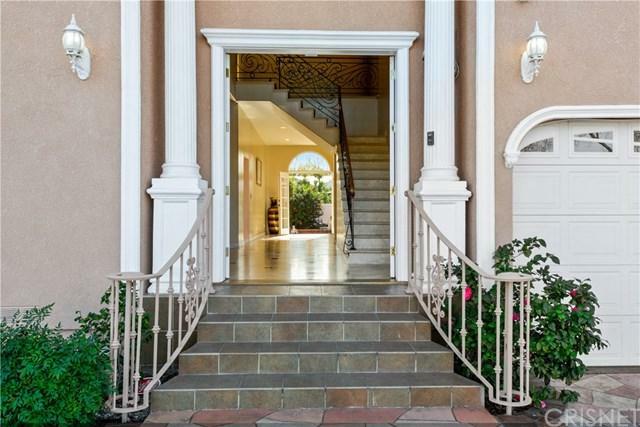 Welcome home to this peaceful tree-lined all residential neighborhood located in the heart of the coveted FASHION SQUARE area in Sherman Oaks. 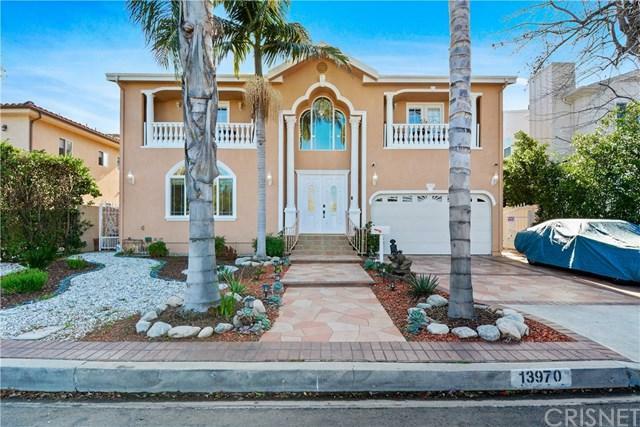 This beautiful home is only 2 minutes away from the Fashion Square Mall, shops, Trader Joe's and Ventura Blvd. With the Van Nuys/Sherman Oaks Recreation Center within walking distance. Conveniently accessible to all freeways. 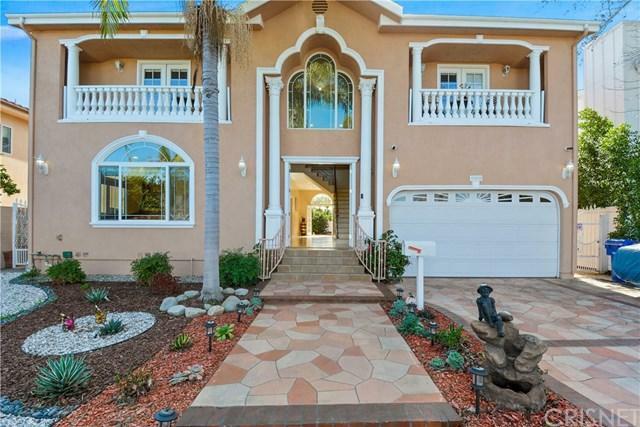 This Mediterranean Beauty has 4 bedroom's and 4 bathrooms with 3,216sqft of living space. The home has hardwood and tile floors. Granite counter tops throughout the kitchen including the island. Iron railings on the stairs lead to all the bedrooms upstairs. The master bedroom has a walk-in closet and a full bath with granite counter tops and granite tub for two. Outside in the cozy backyard that has recently been redone and has plenty of room for gardening. Great for entertaining with an additional bonus room detached from the home located in the rear adding approx. 600sqft bringing the total to 3,811sqft. This home is perfect for a first time buyer or big family alike. Great for entertaining while still have an amazing homey feel. Come see for yourself!